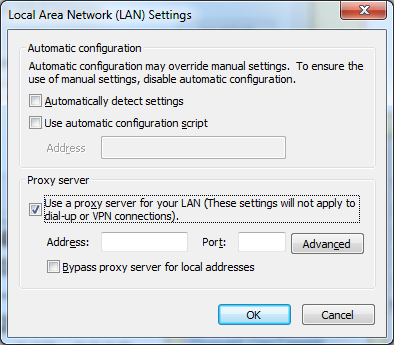 In order to connect to the SSO Proxy Server, it is necessary to update your browser proxy settings so that web traffic is routed through the SSO Proxy Server. 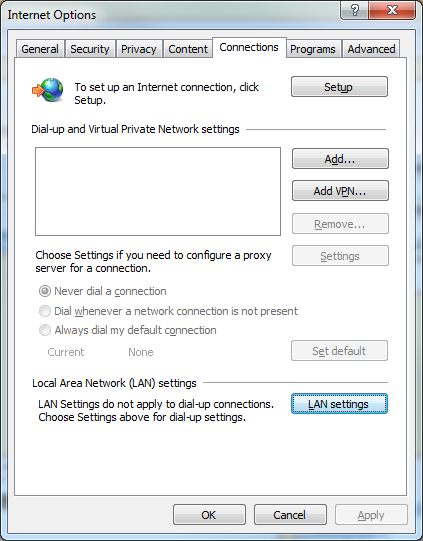 Traffic routed through the SSO Proxy Server will cause browser errors and warnings when connecting to HTTPS sites. 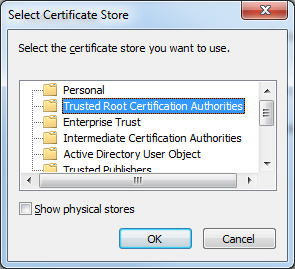 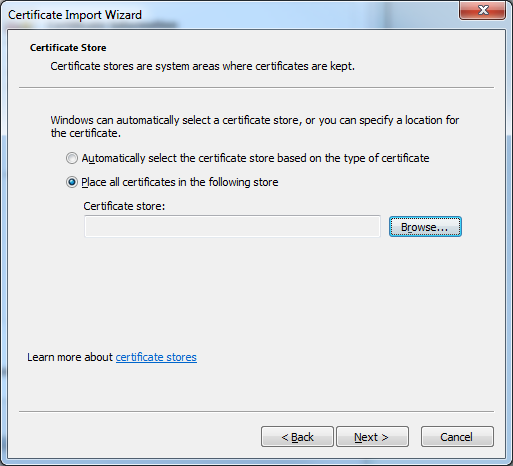 To prevent these errors and allow for normal internet browsing, it is necessary to install the SSO Root Certificate as a Trusted Root Certificate Authority on your computer. 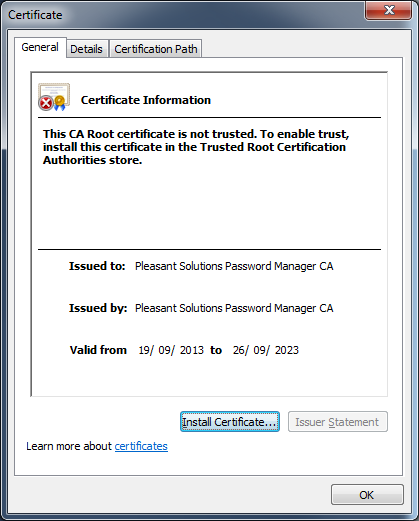 The Root Certificate used by the SSO Server is NOT the same as the SSL Certificate used by the Password Server. 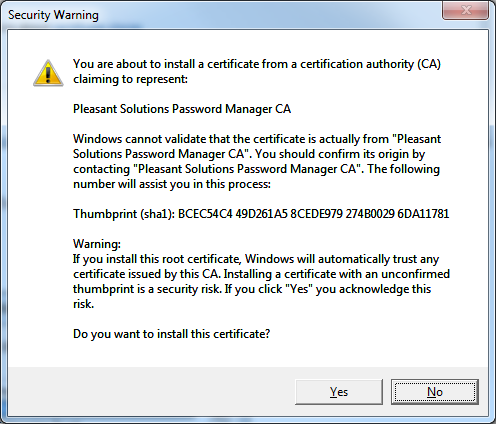 Ask your administrator for the Proxy_Address and Proxy_Port.